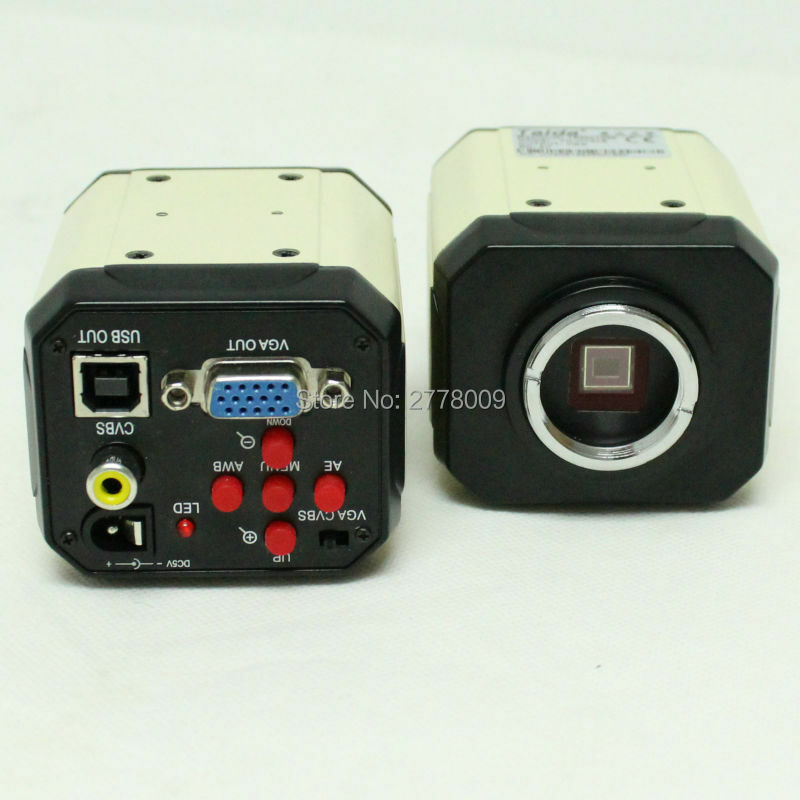 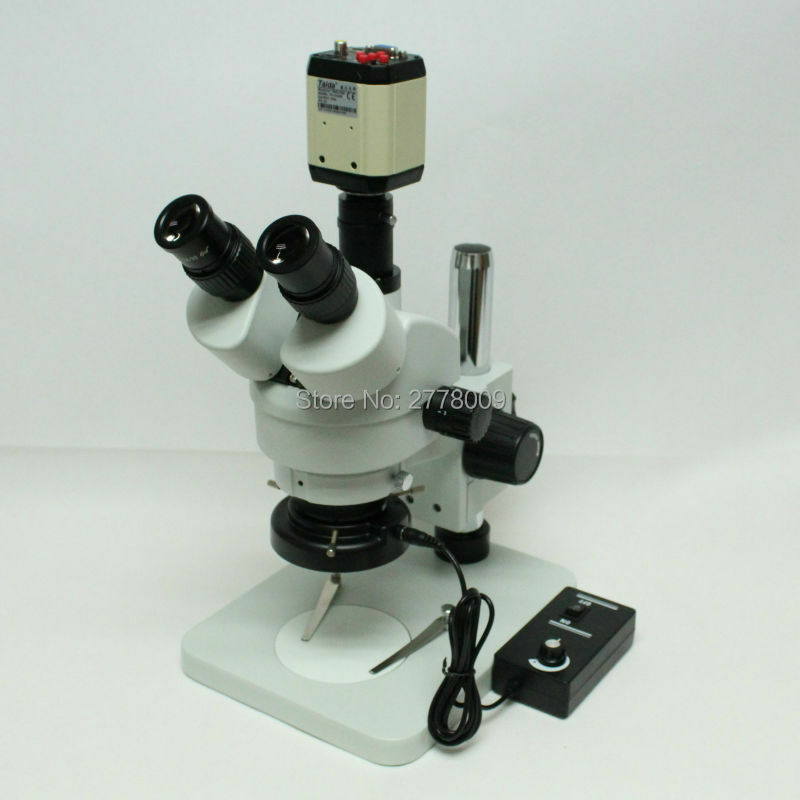 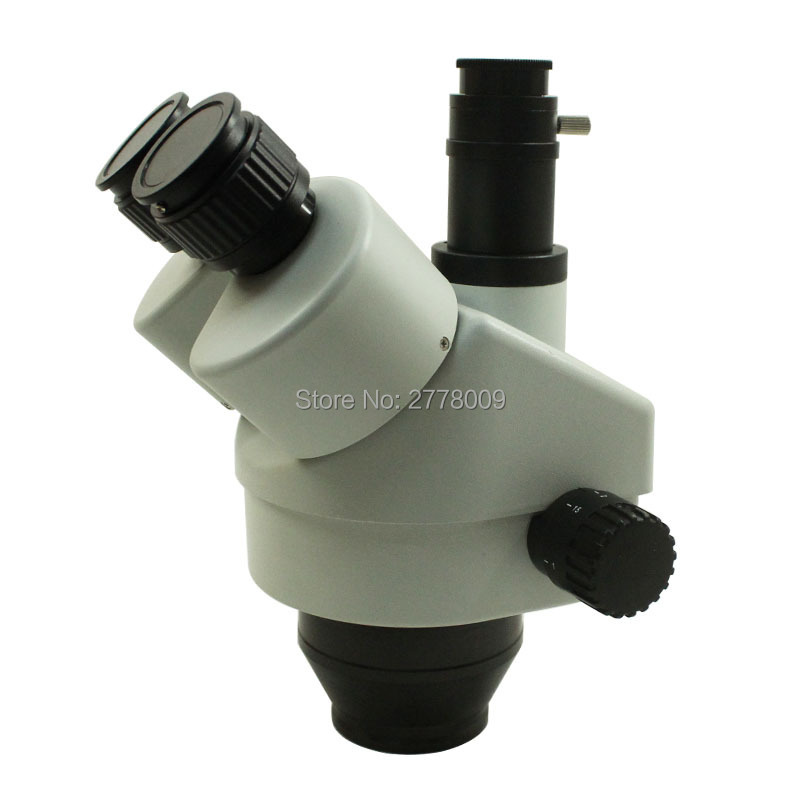 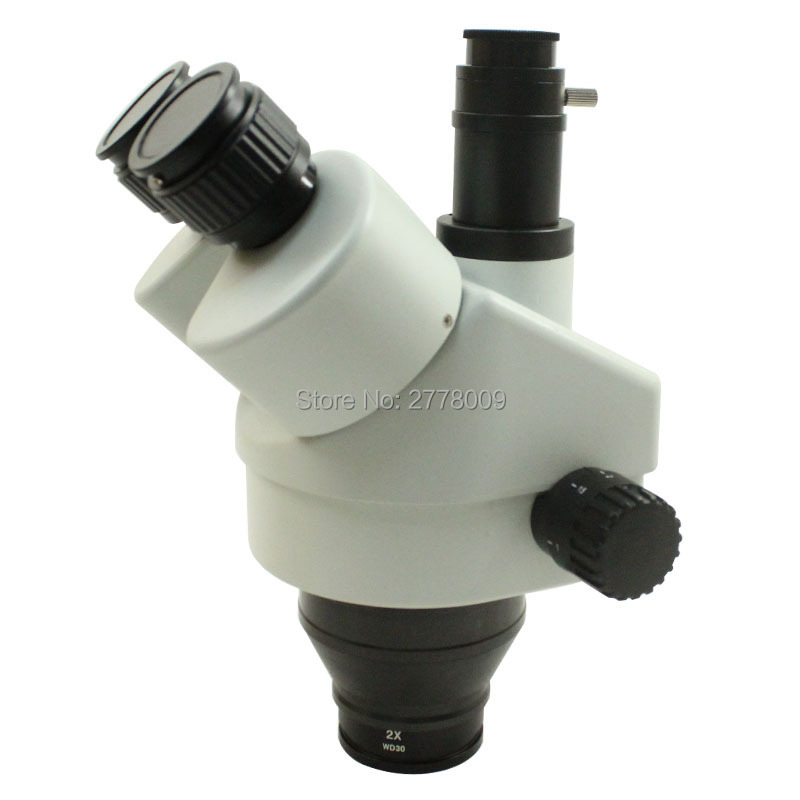 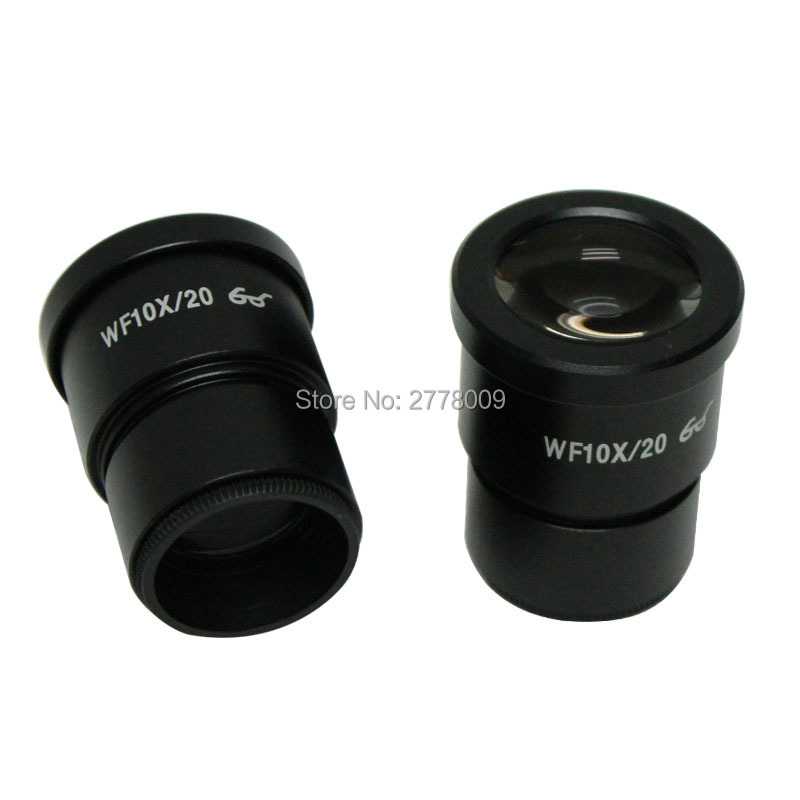 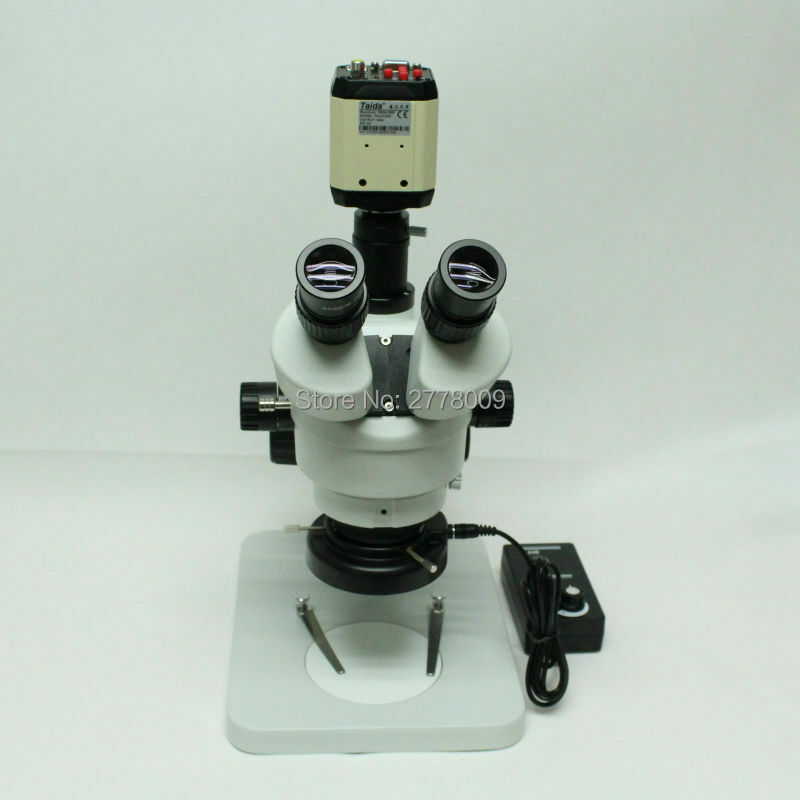 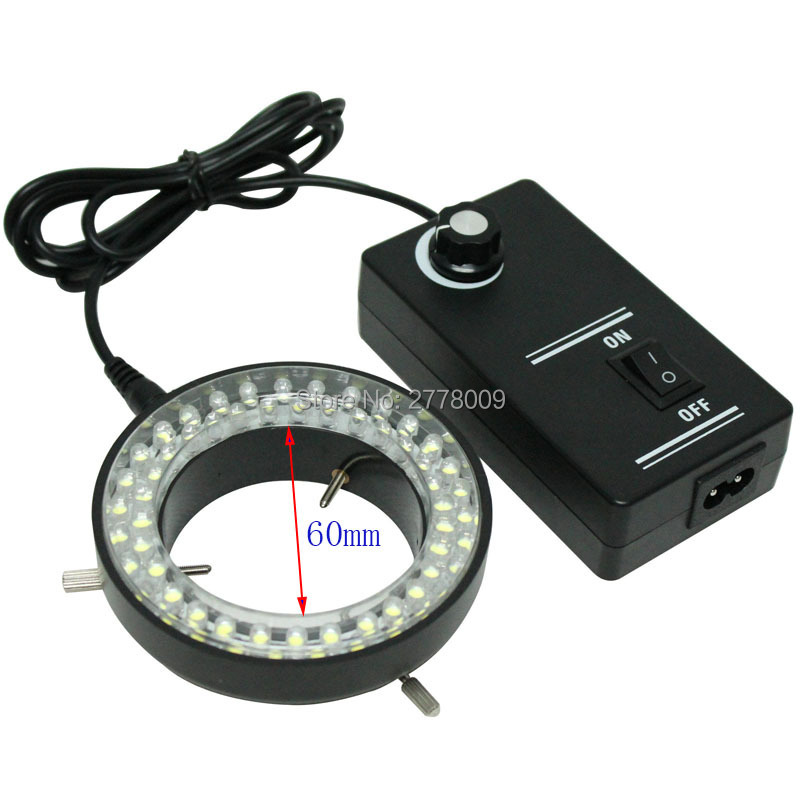 This stereo microscope has a 60-LED ring light that offers super widefield optics and 7X-45X zoom magnification power with a cool light illumination system. 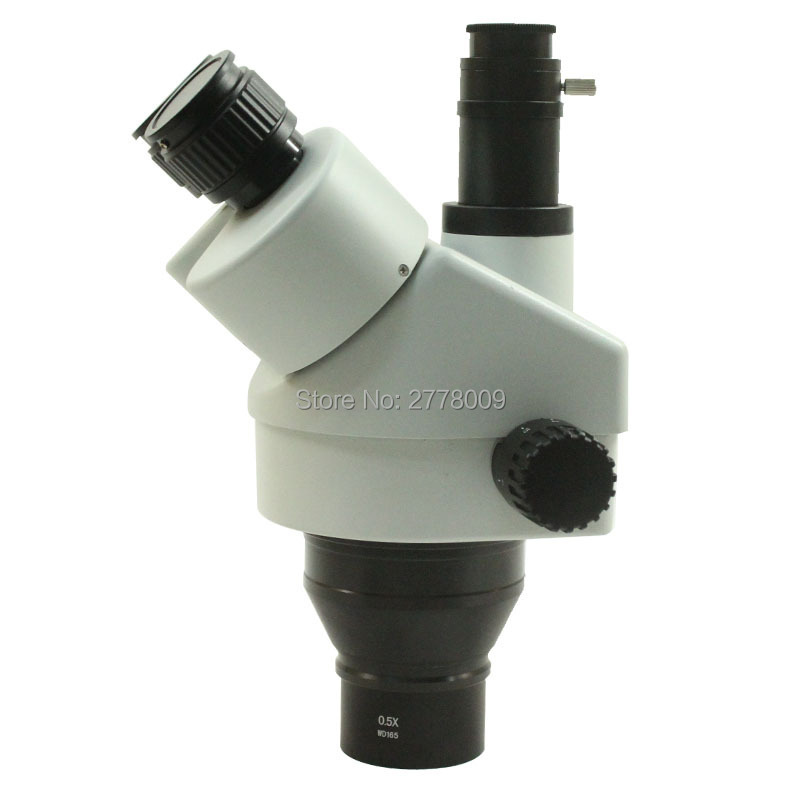 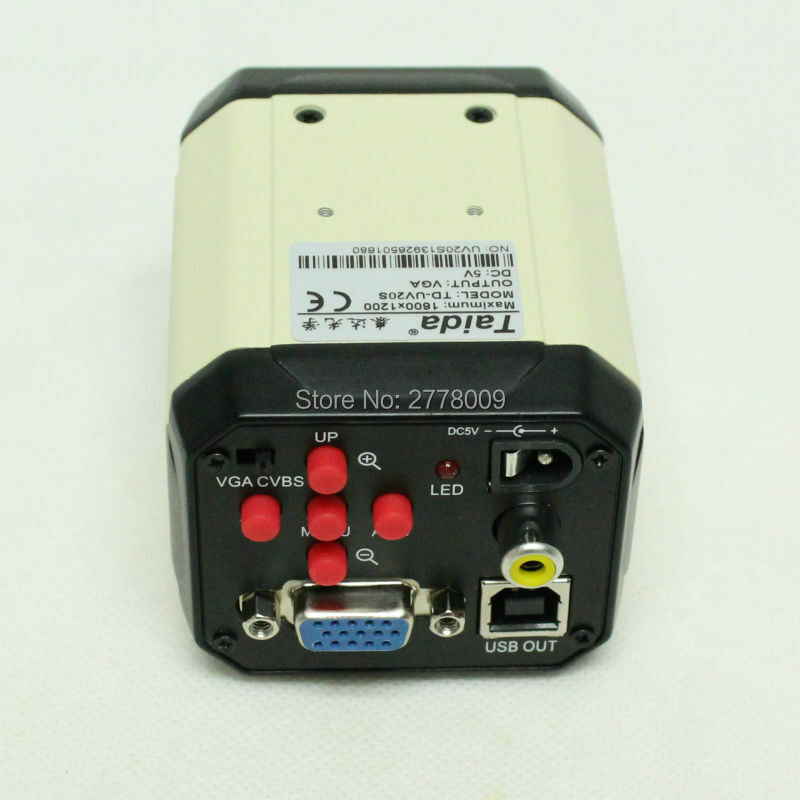 It is an ideal instrument for industrial inspection and/or biological lab applications. 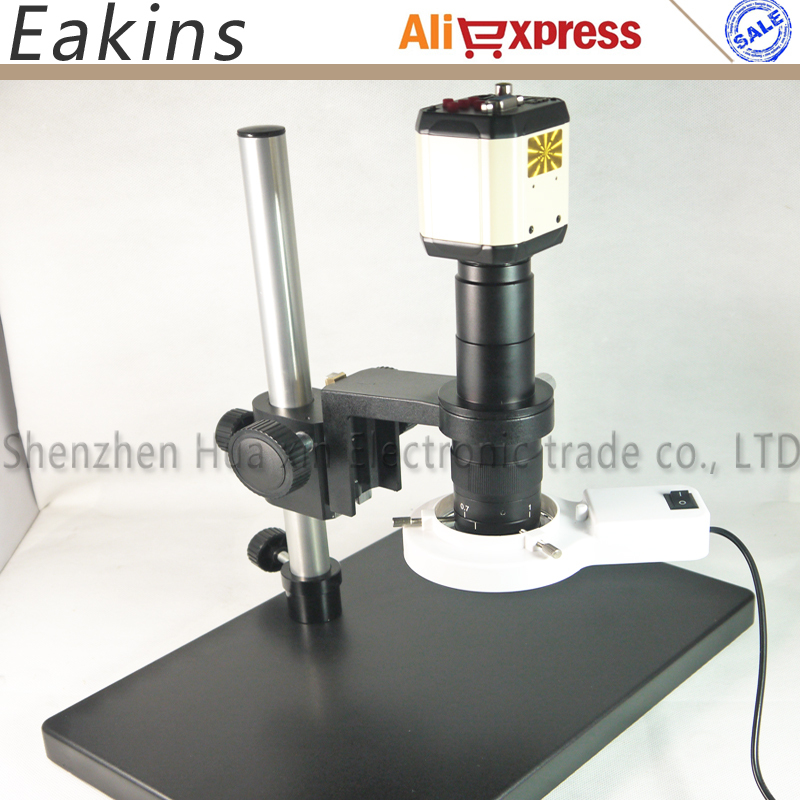 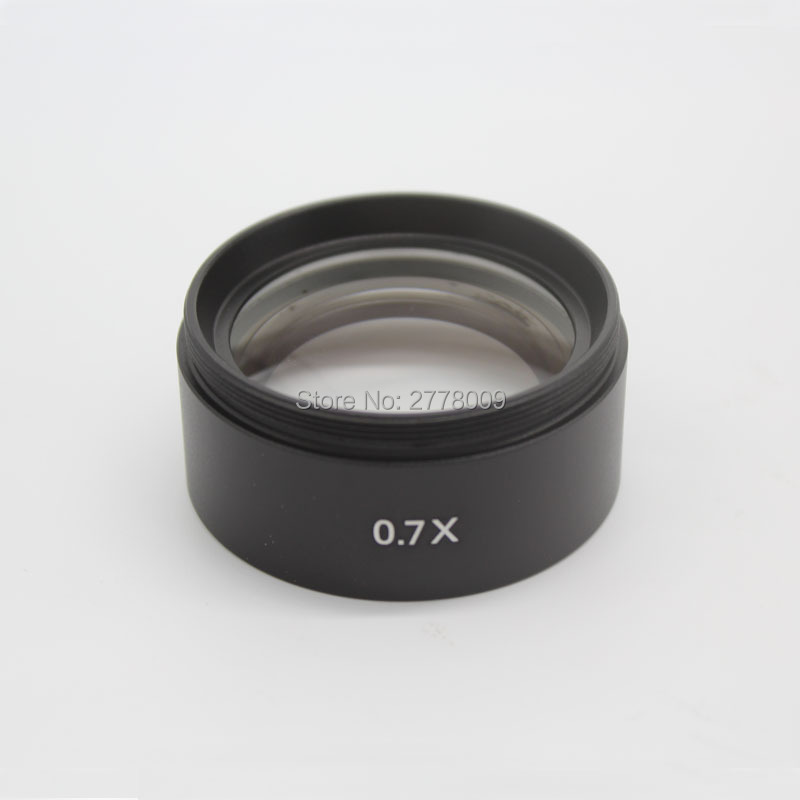 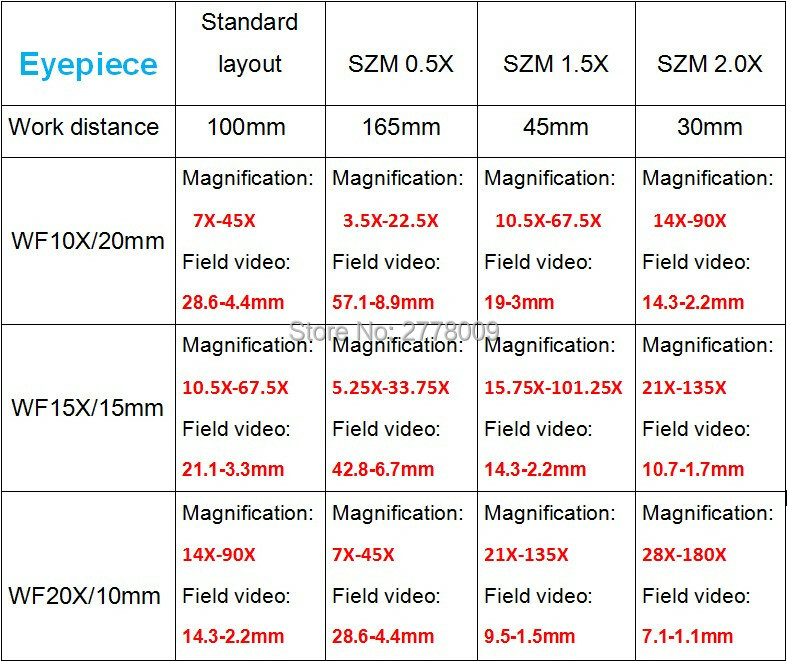 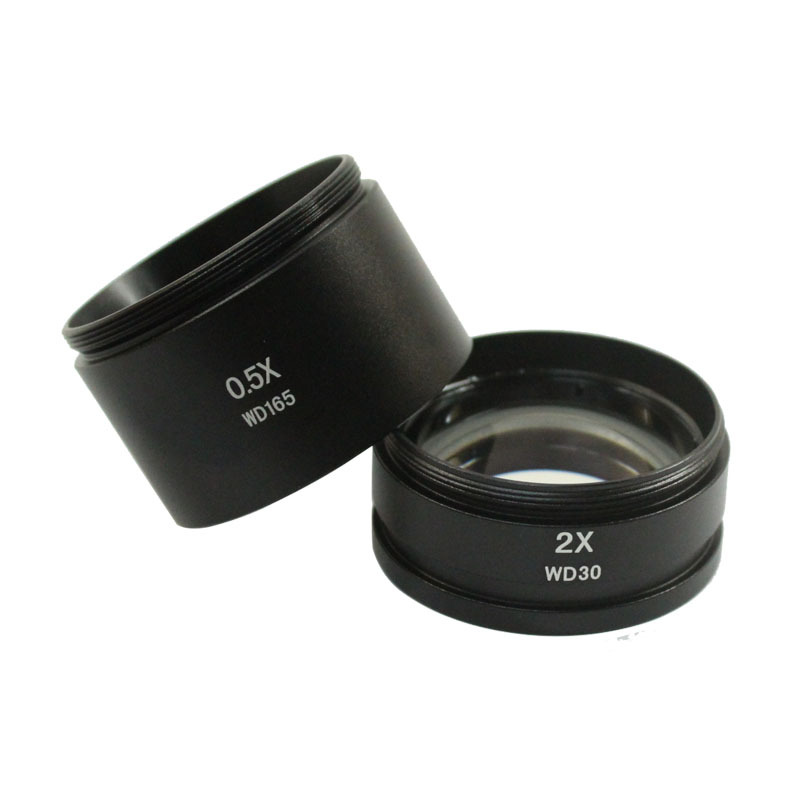 This microscope is perfect for gemologists, manufacturing engineers, dental lab technicians, and anyone in electronic and semiconductor industries.